Comcast employees, please click this link to log in with Your Comcast Account. Developers, other administrative users, and guests, please log in here. Copyright © 2013–2018 Ignite Business Solutions. All Rights Reserved. 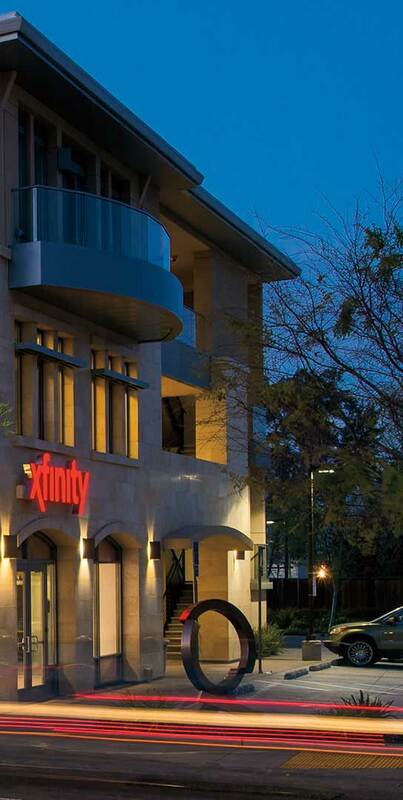 Xfinity, Comcast, and the Comcast logo and design are registered trademarks and/or service marks of Comcast Corporation or its subsidiaries. Site created by Contrast One Hundred. Webfonts provided by Google Fonts. All XHTML code on this site is 100% compliant with W3C standards. If you click “Yes” your shopping cart will be emptied. If you click “No” you will remain logged in.